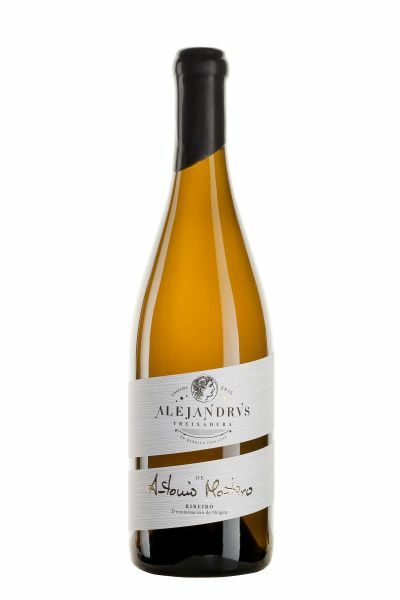 “Alejandrvs”, Our barrel wine, inspired by the figure of Alejandro Magno. This wine represents the creative flood of an Artist . Temperamental, passion ate and lover of good taste. 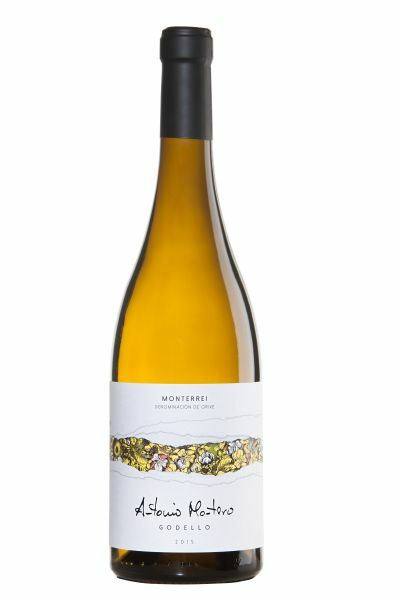 It is a wine created for the simple pleasure of the senses. KIND OF WINE: Young White Ribeiro. in stainless steel tanks under controled temperature. Stabilization by refrigeration. 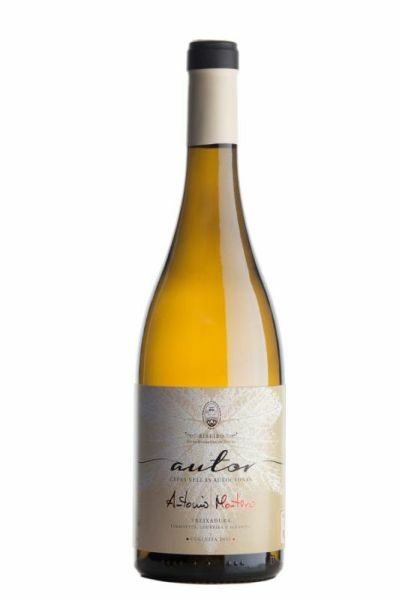 This wine represents the strength and passion of an artisan. 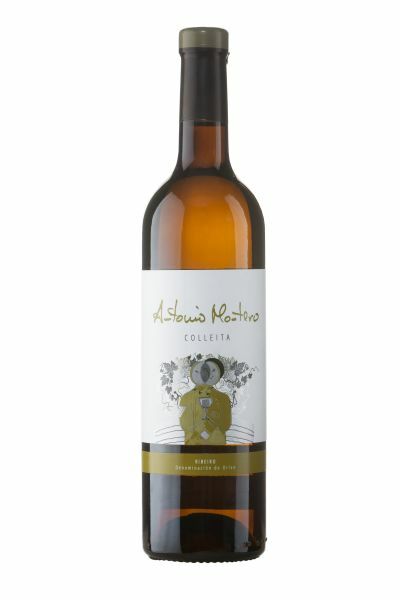 This is a young wine endowed with freshness worthy to accompany any delicacy. ELABORATION: Fermentation in stainless steel tanks under controled temperature. Stabilization by refrigeration. KIND OF WINE: Young White D.O. Monterrei.